Walt disney fondo de pantalla - disney bebés. 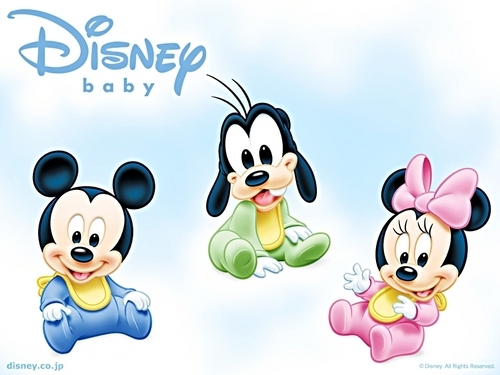 Mickey, Goofy and Minnie as disney bebés. HD Wallpaper and background images in the personajes de walt disney club tagged: walt disney wallpapers disney babies mickey mouse goofy minnie mouse.